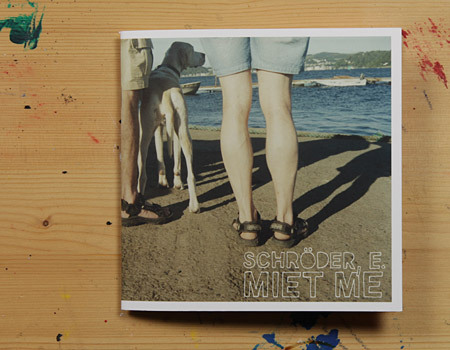 ´MIET ME´ is a series of pictures by the german photographer Schröder E.. The focus of this series is on various events around Germany seen through the eyes of an outsider who is standing right in the middle of the scene. Schöder E. is part of the event, documenting what is happening in front of him without actually participating and thereby creating humorous and composed, almost staged moments.